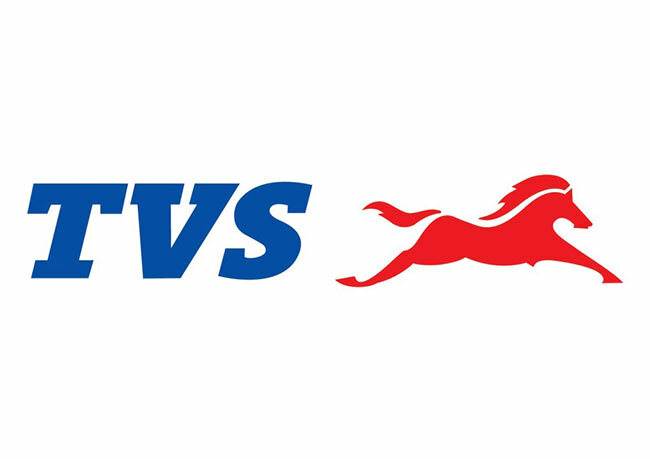 TVS Motor Company has reported a revenue growth of 11% for the quarter ended December 2015. Total revenue grew from Rs. 2,639 Crores in the quarter ended December 2014 to Rs. 2,940 Crores in the quarter under review. On account of the unseasonal heavy rains and floods, the Chennai city and neighboring districts were affected. The company reached out to 3.75 lacs customers and free service camps were conducted. All affected two-wheelers were promptly serviced in the service camps. In addition, company also contributed to the flood relief fund of Govt. of Tamil Nadu. The reported profits are after provision for one off expense of Rs 7.5 Crores consequent to floods in Chennai and a further sum of Rs 10.6 Crores was provided on account of retrospective amendment to Bonus Act. Out of this amount a sum of Rs 5.7 Crores relating to 2014-15 has been shown as exceptional item. Profit Before Tax and before exceptional item grew by 25.1% increasing from Rs.123.7 Crores in the quarter ended December 2014 to Rs. 154.7 Crores during the quarter ended December 2015. Profit Before Tax after exceptional item (PBT) grew by 20.5% increasing from Rs.123.7 Crores in the quarter ended December 2014 to Rs. 149.0 Crores during the quarter ended December 2015. Profit After tax (PAT) increased from Rs.90.2 Crores reported in quarter ended December 2014 to Rs. 107.7 Crores in the quarter ended December 2015, registering a growth of 19.4% over comparable quarter of previous year. Total two-wheeler sales of the company grew by 8% in the quarter ended December 2015, increasing from 6.27 Lakh units in the corresponding quarter of the previous year to 6.76 Lakh units in the quarter ended December 2015. Motorcycle sales grew by 5% increasing from 2.48 Lakh units in the quarter ended December 2014 to 2.60 Lakh units in the quarter ended December 2015. Scooter sales grew by 25% in the quarter ended December 2015 increasing from 1.86 Lakh units recorded in the quarter ended December 2014 to 2.33 Lakh units in the quarter under review. Three wheeler sales during the quarter ended December 2015 is 26,225 units against 28,128 units sold in the corresponding quarter of previous year. During the quarter ended December 2015 the company exported 1.08 Lakh units of two and three wheelers compared to 1.07 Lakh units exported in the corresponding quarter of previous year. The Board at its meeting held on 29th January 2016 declared an interim dividend of Re.1/- per share (100%) absorbing a sum of Rs. 55.65 Crores, including dividend distribution tax for the year 2015-16. 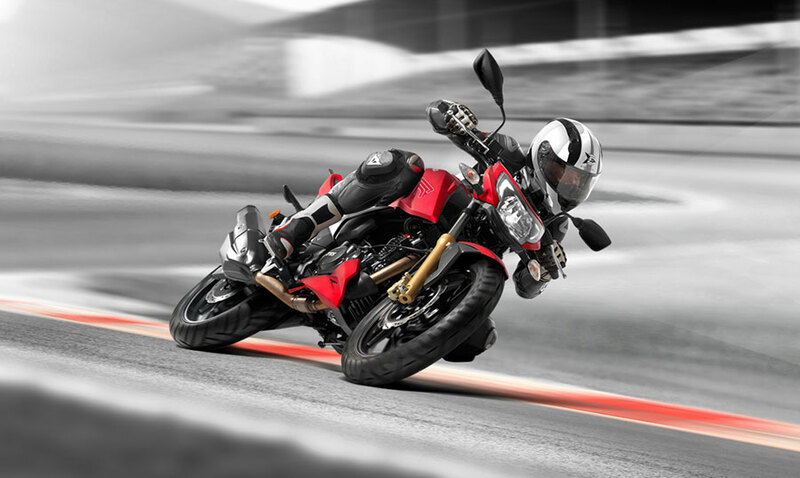 In January 2016, the company launched two of its motorcycles, TVS Apache RTR 200 and TVS Victor in the premium and executive segment respectively.